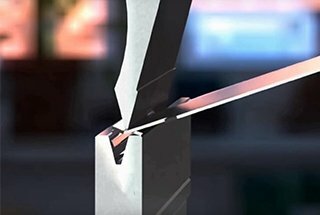 Problem 1: The bending edge is not straight and the size is unstable. 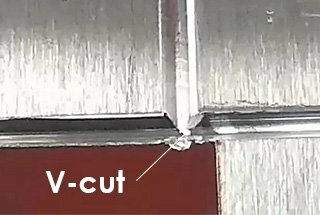 Problem 2: The workpiece is scraped after bending. Problem 3: There are cracks at bending angles. 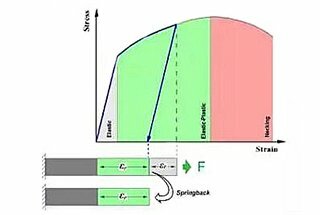 Problem 5: The bending surface is thinner. 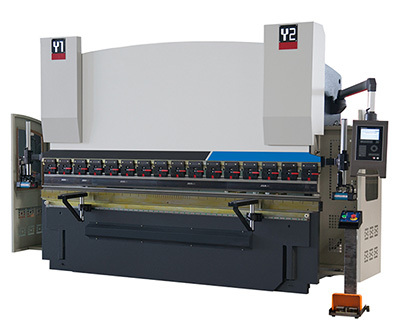 Problem 6: The workpiece surface is bulging or uneven. Problem 7: The concave part is uneven at the bottom. 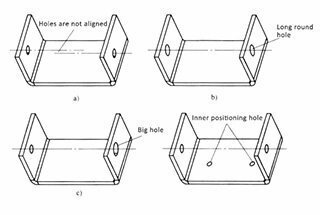 Problem 8: The axis of holes on two sides are misaligned after bending. 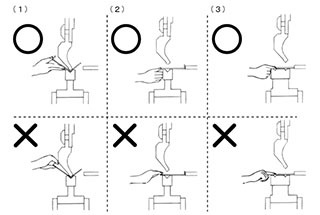 Problem 9: The precise hole position cannot be guaranteed after bending. Problem 10: The bending line is not parallel to the two-hole center. Problem 11: deformation occurs in terms of width after bending (the bending part occurs bow deflection in width). 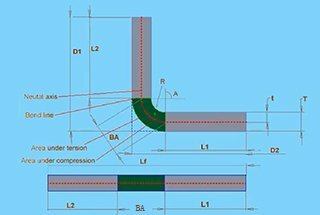 Problem 12: workpiece with incision occur downward deflection. 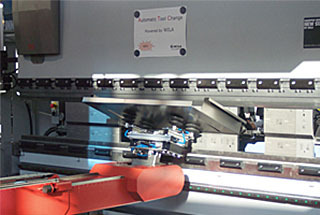 Bending and forming of the metal sheet are carried out on a plate bending machine. 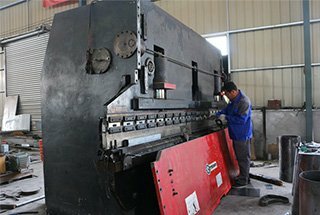 Put the workpiece on plate bending machine, use lifting lever lift brake block, then make the workpiece slide to a proper position, and then down the brake block to the workpieces, and further press on the bending lever to realize the bending of the metal sheet. 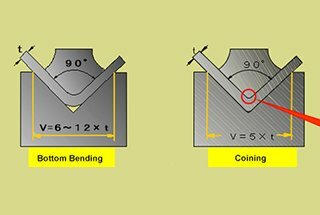 Minimum bending radius is a function of the ductility and thickness of the metal formed. 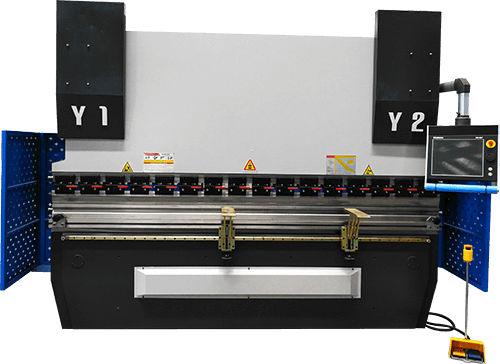 For aluminum sheet metal, the bending radius is greater than the thickness of the plate. 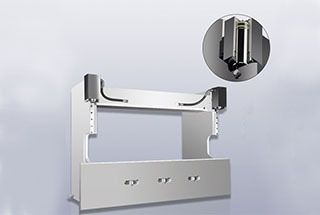 Due to the elasticity, the bending angle of metal is slightly bigger than the angle required. 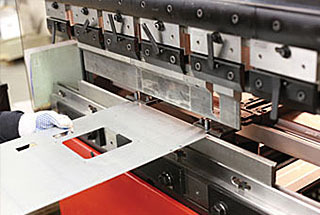 The bending of the metal sheet is conducted in a metal processing workshop. 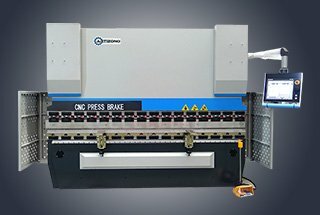 Metal sheet processing is only a series of processing techniques for bending, riveting and welding of metal materials. The problems occurred in this process and the corresponding solutions are discussed below. 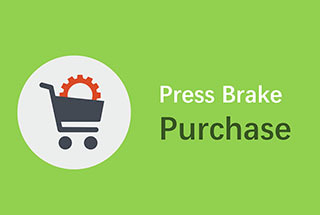 no line pressing or pre-bending. 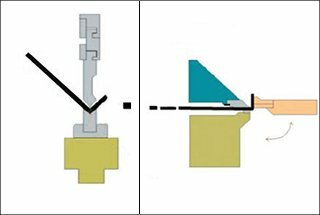 When the elastic bending is used to positioning the hole, the outside of the bending arm is pulled by friction on the surface of the concave mold and the outer surface of the workpiece, making the positioning hole deformed. 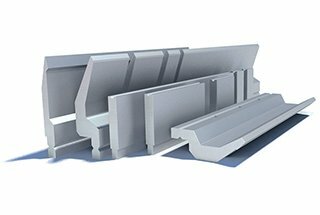 Under the tension in the circumferential direction, the outer surface of the material shrinks while the inner surface extends during bending, and forming bulging in the bending direction. The material rebound changes the bending angle, making the central line misaligned. 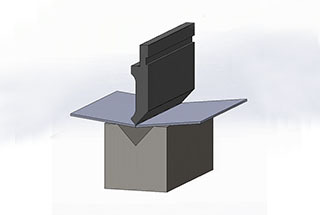 When the bending height is less than the minimum bending height, the bending part occurs expansion. 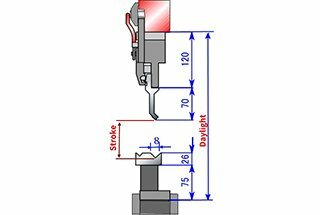 The inconsistent depth and shrinkage in the width of workpiece cause torsion and deflection. The incision makes the two straight edges open to the left and right side, forming deflection at the bottom. 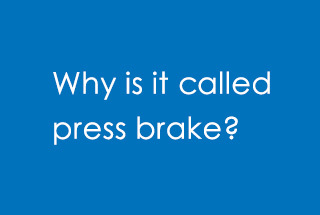 In the first passage, you write “brake black” in the third line. Maybe it is a small error. thanks, it has been revised. 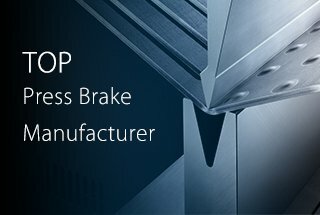 I wanted to thank you for explaining some solutions to some sheet metal bending problems. 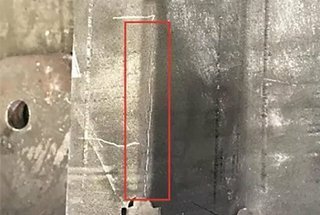 I didn’t know that a scraped workpiece could be fixed by improving the smoothness of concave die. I wouldn’t mind learning how this could be done or how to determine how much smoothness is needed. We will keep updating the post, so stay turned. If lh cylinder of 250 ton bending is not working then whats a problem in that cylinder?